Help, I have a question and I need an answer – ReadMe! Many of us have questions that needs answers! 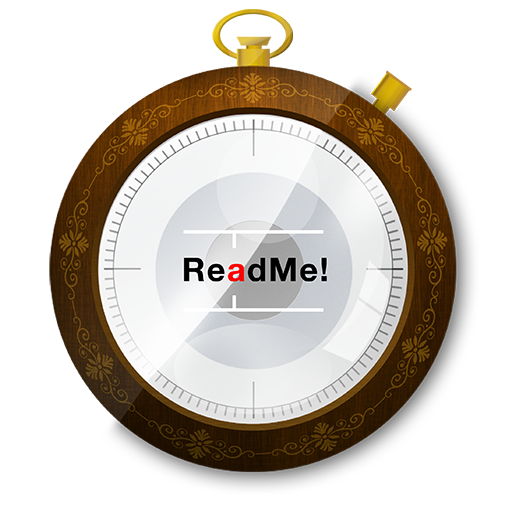 We can't help you with every question you might have about life or anything, but if you have a question about ReadMe! then we can help you!